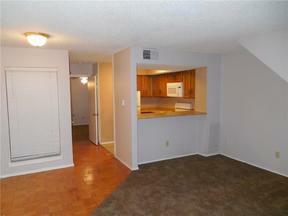 UPDATED AND MOVE-IN READY! 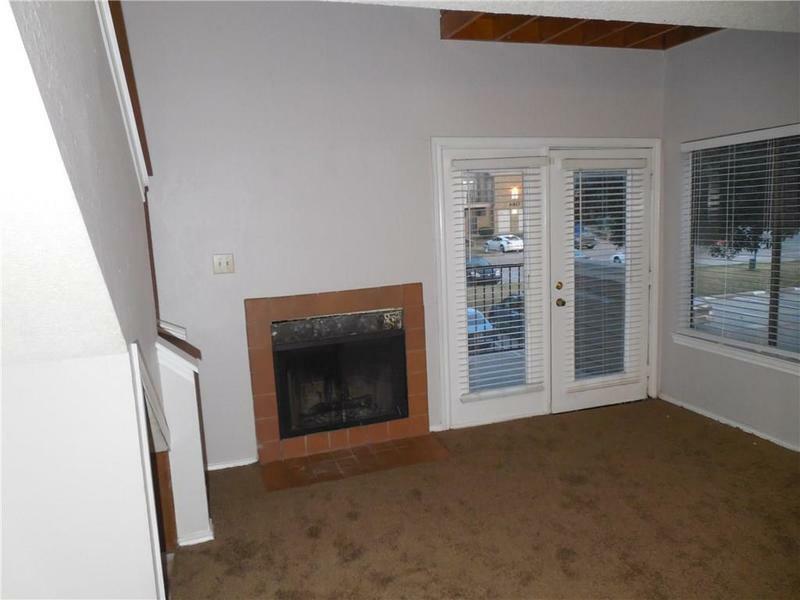 New carpet and fresh paint added, 2017. 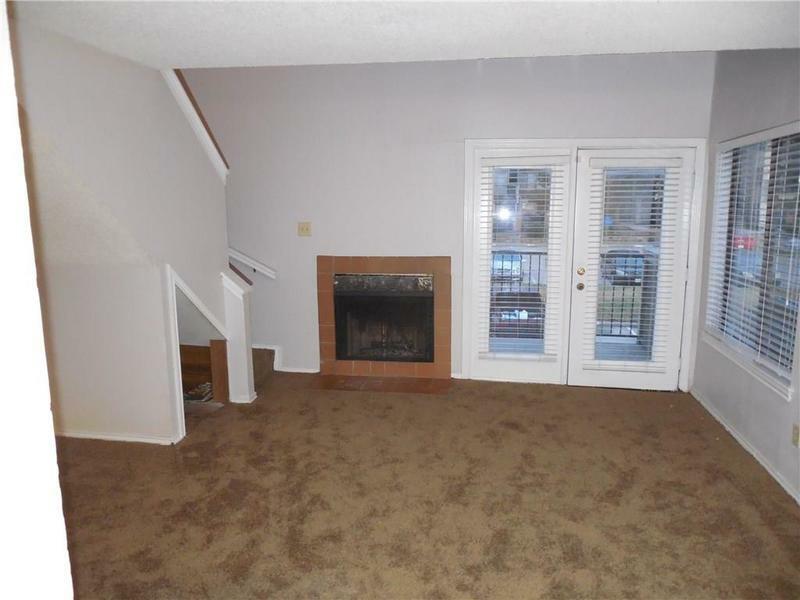 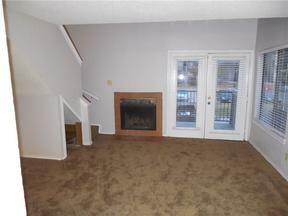 Living room has a fireplace and a vaulted ceiling. 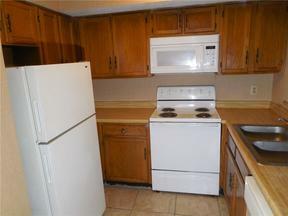 Kitchen has all appliances and a fridge. 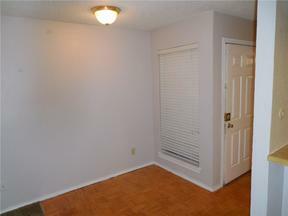 Master bedroom is downstairs and has 2 closets. 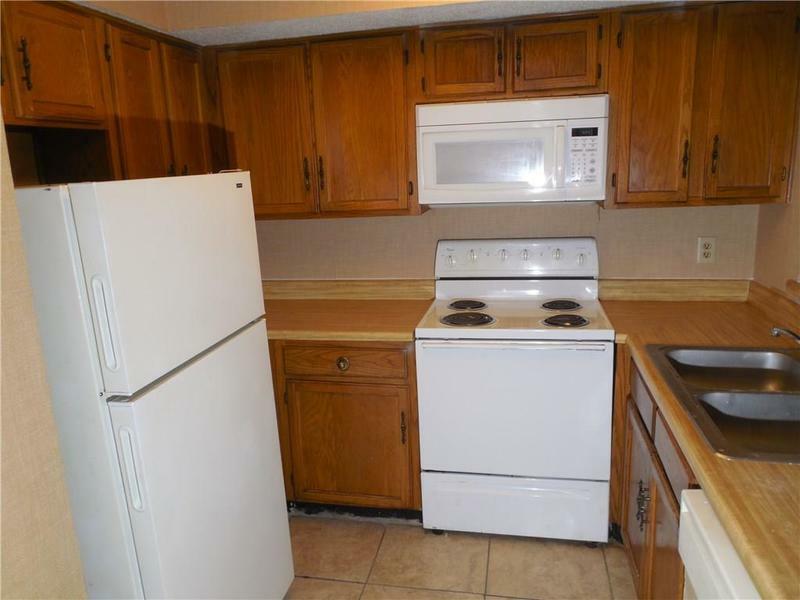 Comes with stack washer and dryer. 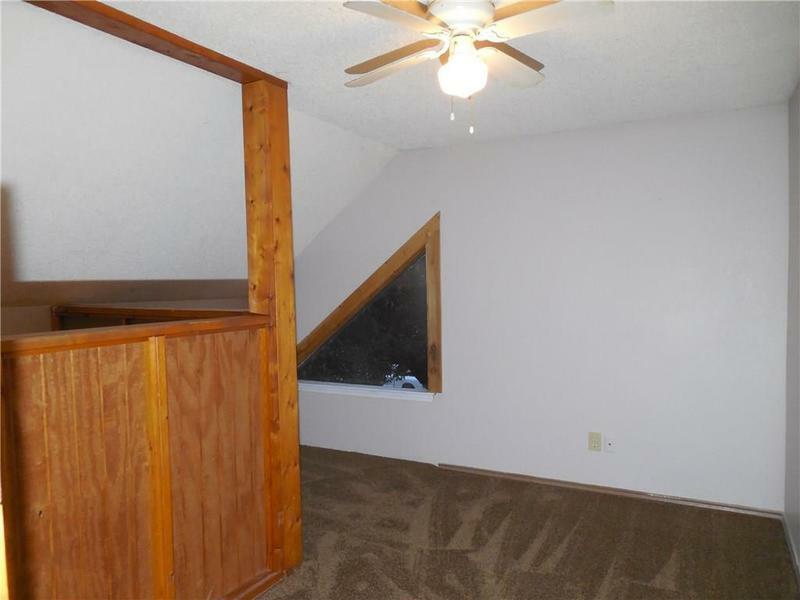 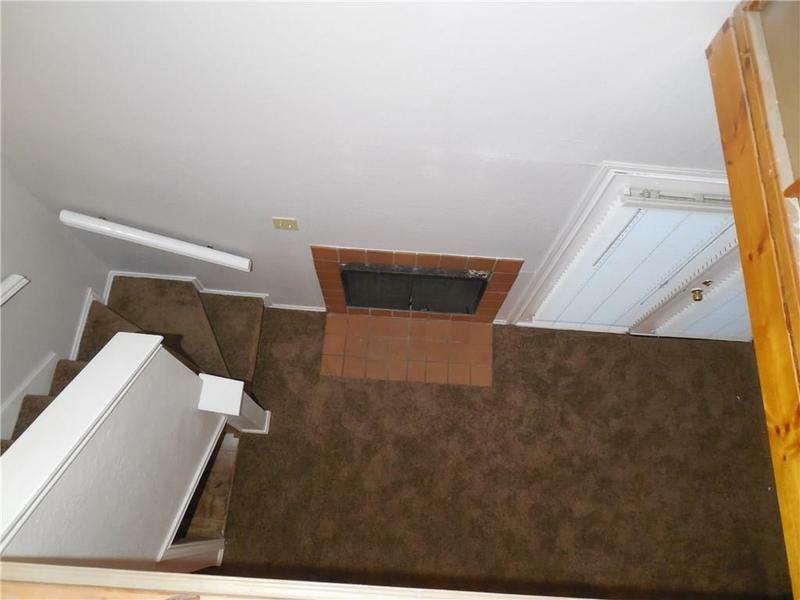 The loft upstairs was enlarged and is more private. 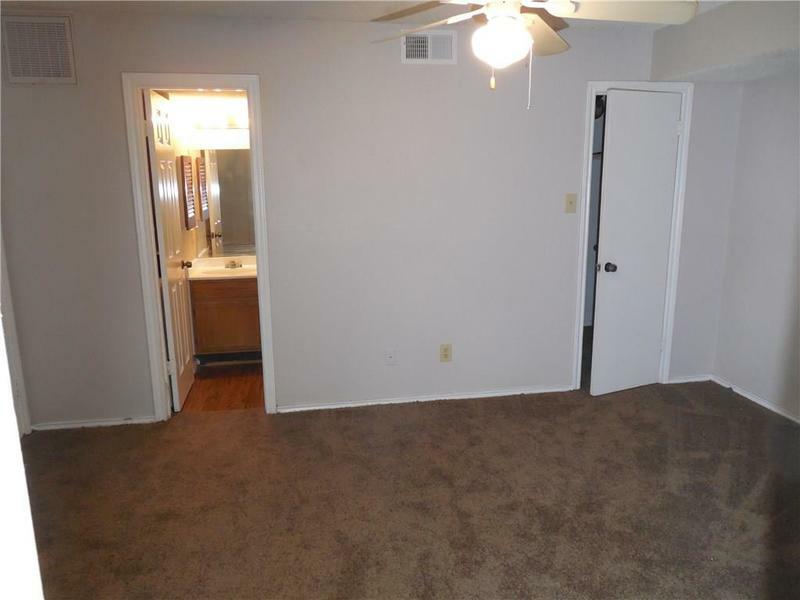 Someone may choose to use as a 2nd bedroom. 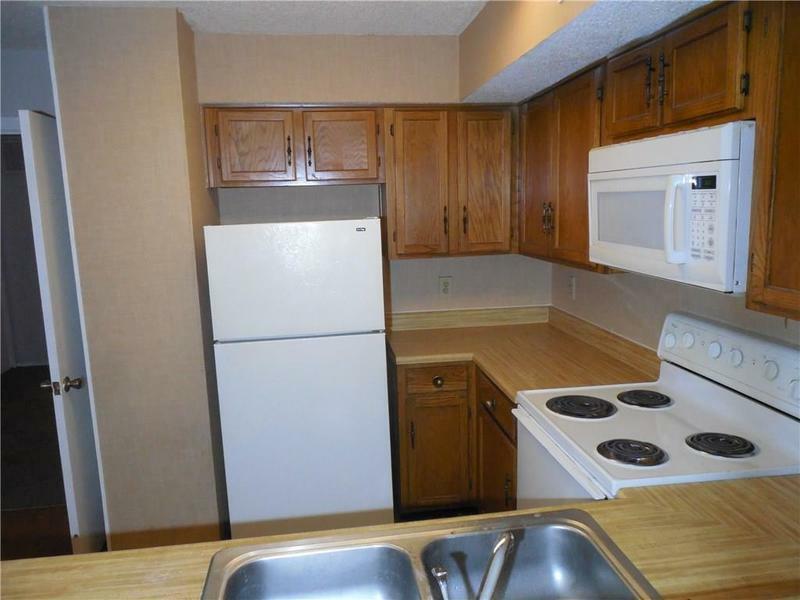 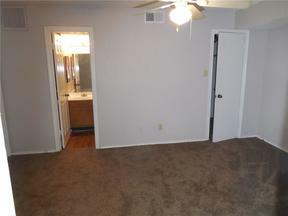 This unit may rent for $850 per month. 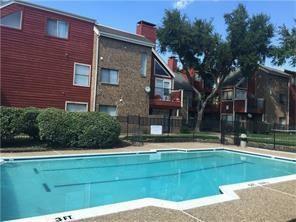 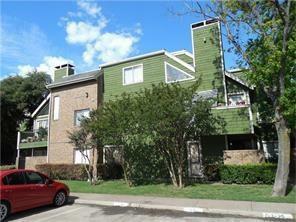 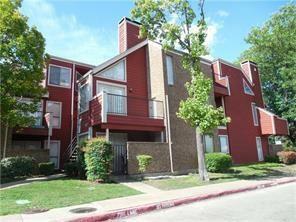 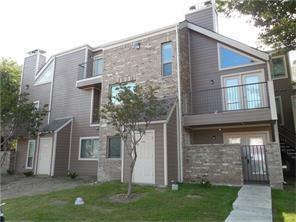 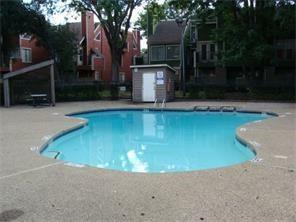 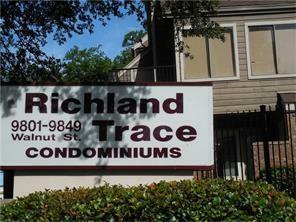 Outside enjoy the balcony, extra storage and the 2 community pools.